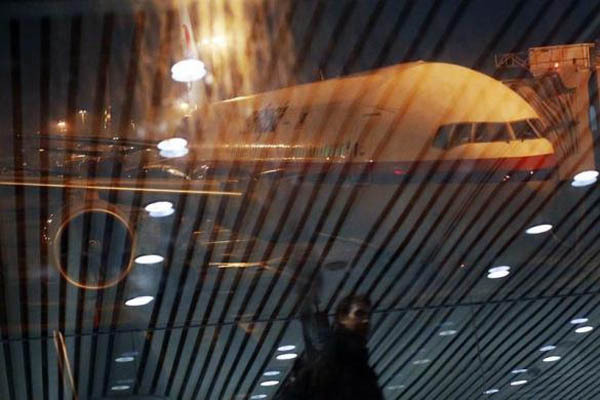 MH370: Why did plane veer so far off course? As the loved ones of the 227 passengers and 12 crew members aboard Malaysia Airlines Flight 370 try to come to terms with their deaths, one major mystery looms over the tragedy - why and how did the Beijing-bound jetliner end up in the southern Indian Ocean? The Boeing-777's two black boxes could provide clues to solving the mystery of why the plane veered so far off course, but experts say that the search for them will be long and difficult. In theory, the black boxes, with one containing flight data and the other cockpit voice recordings, will continue emitting tracking signals for about another two weeks, with an average audible range of 2-3km. But since no plane debris has been confirmed in the vast and remote search area, finding the black boxes is like looking for a needle in a haystack. Or as the Australia Defence Force vice-chief, Air Marshall Nick Binskin, puts it: "We're not searching for a needle in a haystack. We're still trying to define where the haystack is." As the search for the missing plane, which was suspended on Tuesday due to bad weather conditions, is set to resume today, theories abound as to its fate. 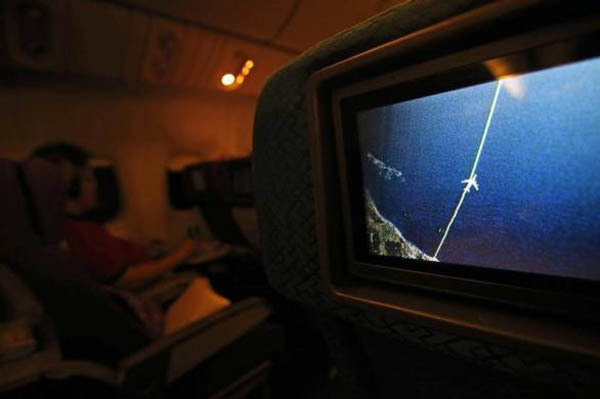 This has gained most traction, with the possibility of the plane being either hijacked or taken over by a rogue pilot. The fact that its data reporting system and its transponder ­­- which reports its position in flight to ground-based radar - appeared to have been shut off at a 14-minute interval from one another suggests that they may have been deliberately disabled, US network ABC News reported. 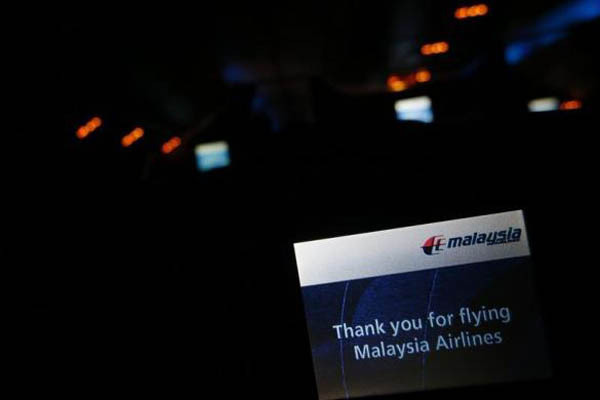 The transponder was switched off soon after the final voice communication from the cockpit, around the same time that Malaysia believes the plane may have inexplicably started to turn back, the Washington Post said. Taken together, this "suggests that someone unauthorised took control of that airplane, like an intruder or one of the pilots", the Post quoted one US flight crash expert as saying. 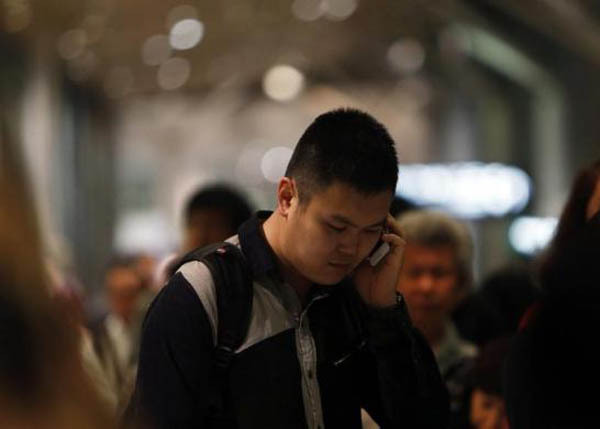 Britain's The Daily Telegraph, quoting well-placed sources, on Tuesday reported MH370 crashed into the Indian Ocean in an apparent suicide mission. 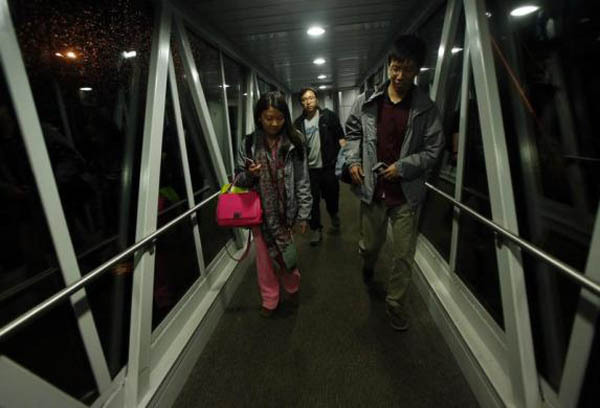 The team investigating the plane's disappearance believe no malfunction or fire was capable of causing its unusual flight or the disabling of its communications system before it veered wildly off course on a seven-hour silent flight into the sea, it said. An official source told The Telegraph that investigators believe "this has been a deliberate act by someone on board who had to have had the detailed knowledge to do what was done... Nothing is emerging that points to motive." Asked about the possibility of a plane malfunction or an onboard fire, the source said: "It just does not hinge together... (The investigators) point to it being flown in a rational way." 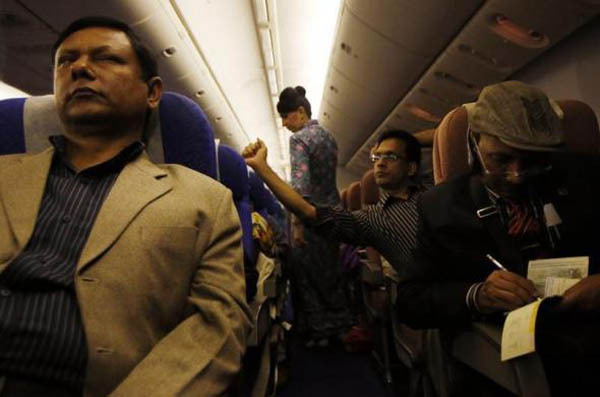 The investigation has focused on the pilot, Captain Zaharie Ahmad Shah. Much has been made of the 53-year-old pilot's homemade flight simulator. 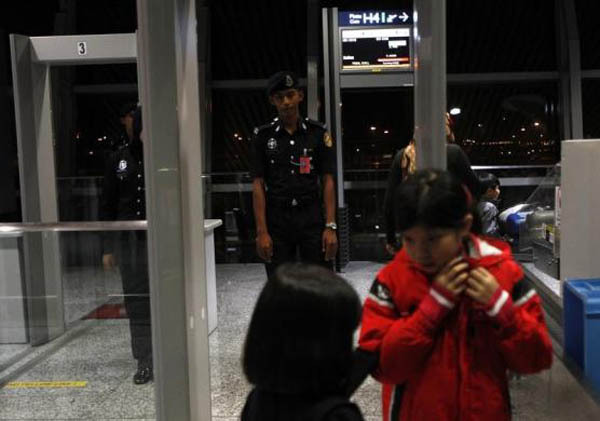 The Malaysian police, with the help of the US Federal Bureau of Investigation, are trying to restore files deleted from the simulator last month to see if they shed any light on the tragedy. Malaysian Acting Transport Minister Hishammuddin Hussein told a news conference last week that Mr Zaharie is considered innocent until proven guilty of any wrongdoing, and that his family was cooperating in the investigation. 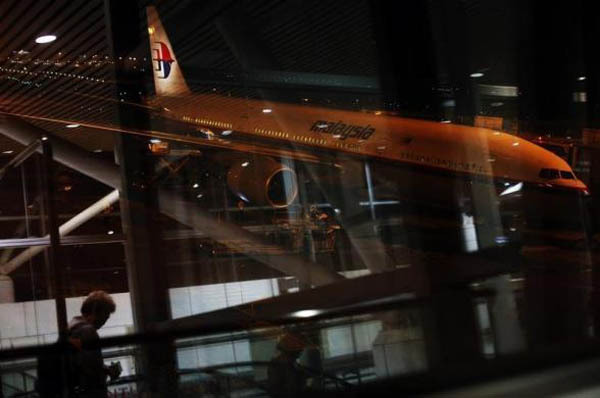 Malaysia's Berita Harian, quoting an unnamed source, said that investigators had discovered the runways of five airports near the Indian Ocean loaded into Mr Zaharie's flight simulator. 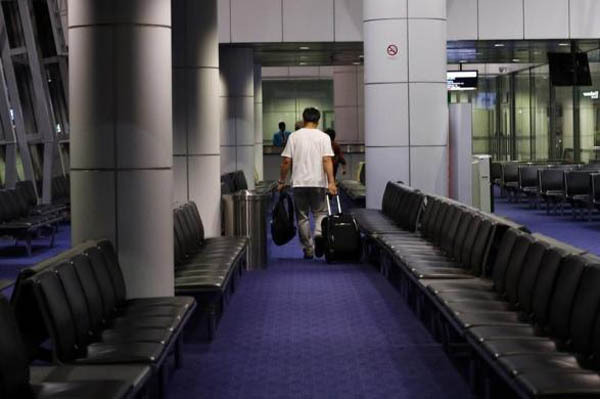 "The simulation programmes are based on runways at the Male International Airport in Maldives, an airport owned by the US (Diego Garcia), and three other runways in India and Sri Lanka," the source said. 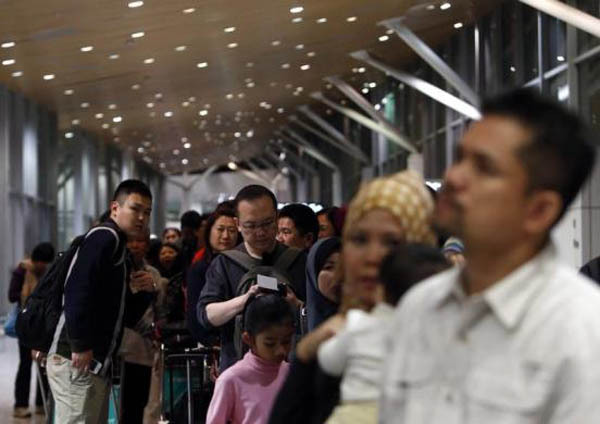 Passengers line up for a security screening before boarding. Su boarded the flight in Kuala Lumpur and documented the journey to Beijing. A passenger in line for security screening. Passengers during the security screening. Malaysia Airlines flight MH318 on the tarmac. The missing jet’s flight number, MH370, has been retired as a mark of respect to the passengers and crew. Passengers make their way to the jet. 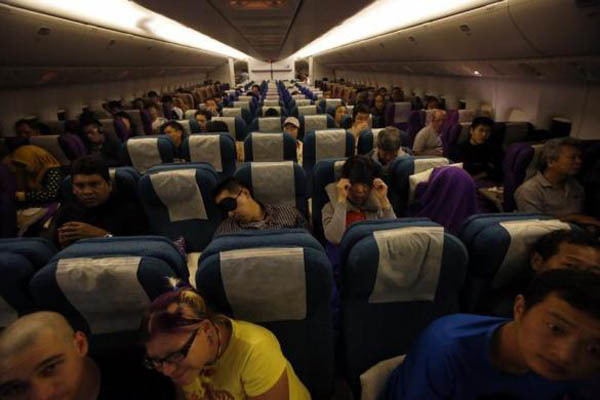 Passengers take their seats aboard MH318. A welcome message shortly after take off. 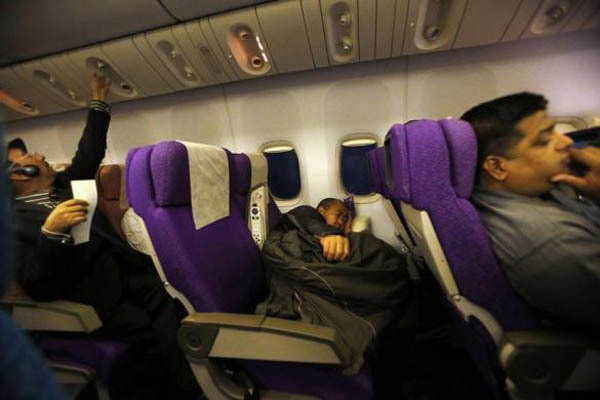 Passengers rest during the flight. 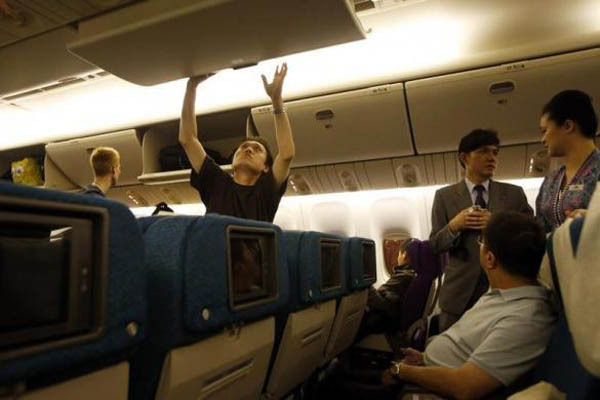 A cabin crew member serves snacks. 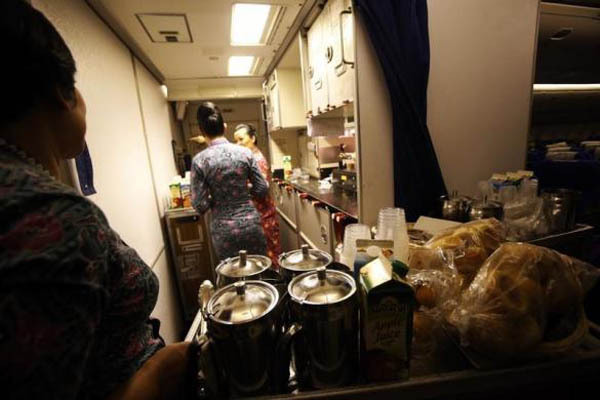 The cabin crew prepare to serve breakfast. 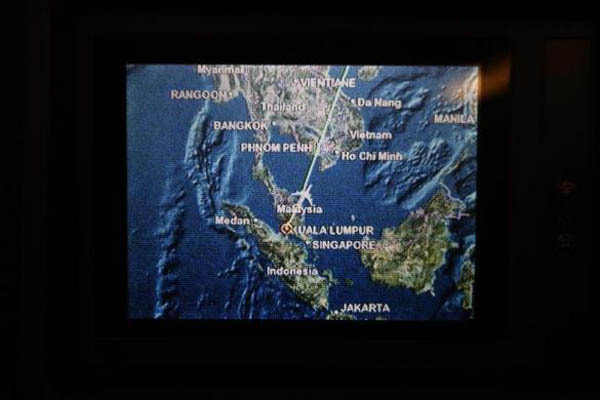 The plane's flight path as it cruises over the South China Sea towards Beijing. 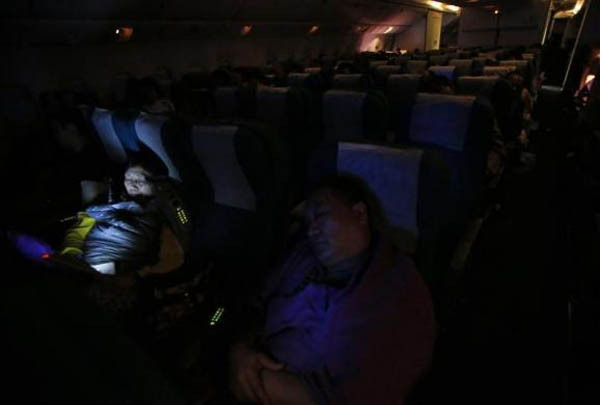 A passenger uses her tablet as others sleep en-route to Beijing. Purchase this article for republication.